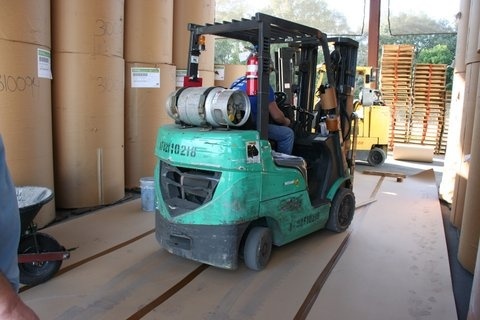 If you’re in the market for heavy-duty paper to cover surfaces during a construction or renovation project, you may not even realize you have options. 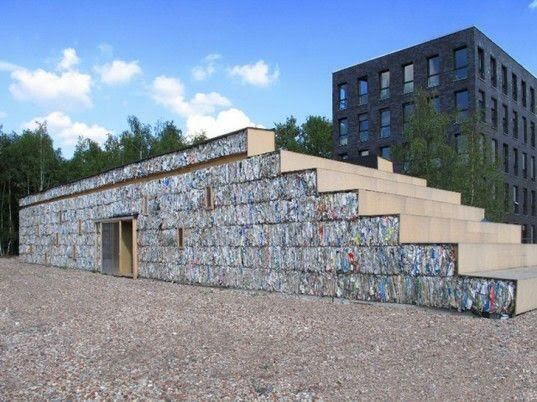 But when the time comes to select paper to protect the surfaces around your home or construction site, it’s important to note that there are a variety of materials you can choose, and that different products are suited for certain scenarios. 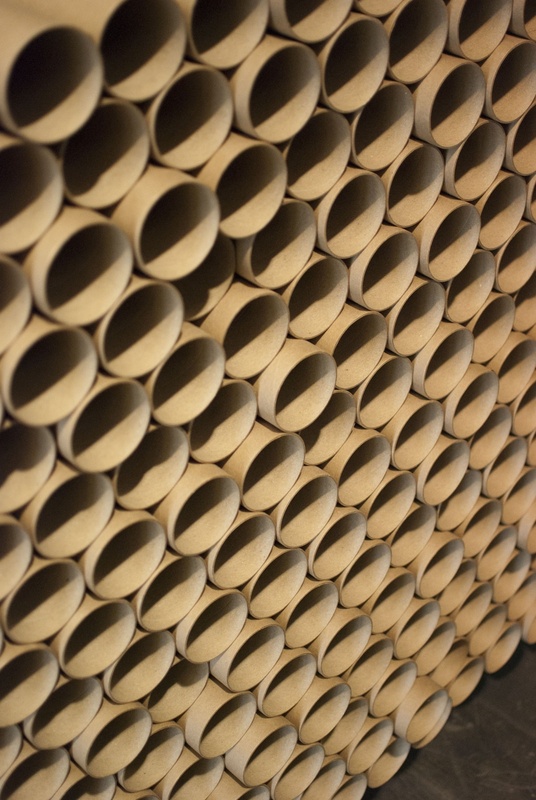 When it comes to selecting a paper tube and core supplier, there are a number of things to consider. Depending on the industry you’re in and your specific needs, there will be different requirements, and you must ensure that your tube and core partner can meet all of them. There are also some standards on which you should never compromise. 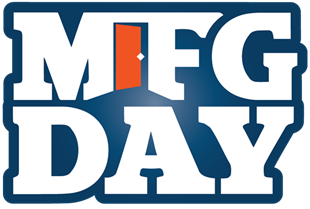 With 20 years in business and many accomplishments behind us, we’re proud and grateful for our position as a leader in the paper converting industry. 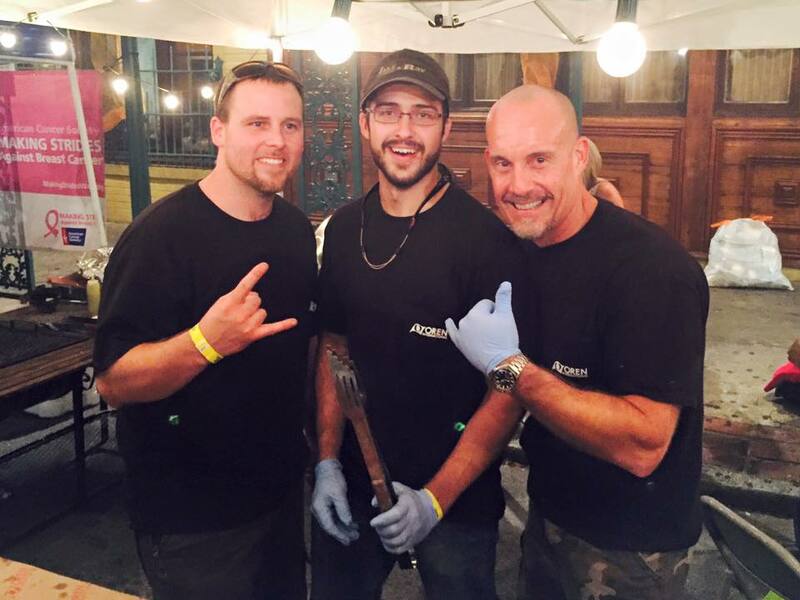 In addition to our paper converting expertise, there are other aspects of our business that we’re equally proud of, some of which our customers and colleagues may not even realize. It's safe to say that 2015 was a big year in many ways. And, though we’ve been blogging regularly since September of 2012, we’ve never published a year-end wrap-up post like this one. The cooler temperatures and colors off fall can be a breath of fresh air from the sweltering summer heat. At Oren International, we keep up with the seasonal trends, especially when it comes to paper. 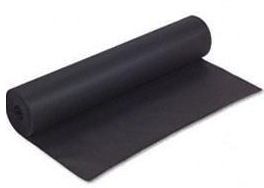 Black kraft paper is used for a variety of applications like backing for picture frames. But, if the picture framing industry is the only correlation you make with black kraft paper, its time to take a tour through the possibilities. Many businesses use paper products on a regular basis without thinking about their origin. 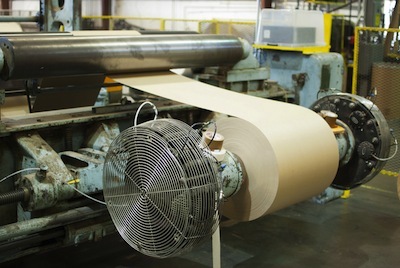 A paper converting company often works with kraft paper, butcher paper, freezer paper or linerboard to make paper products for different uses. Simply put, a paper converter takes one form of paper and fabricates it into another paper product. 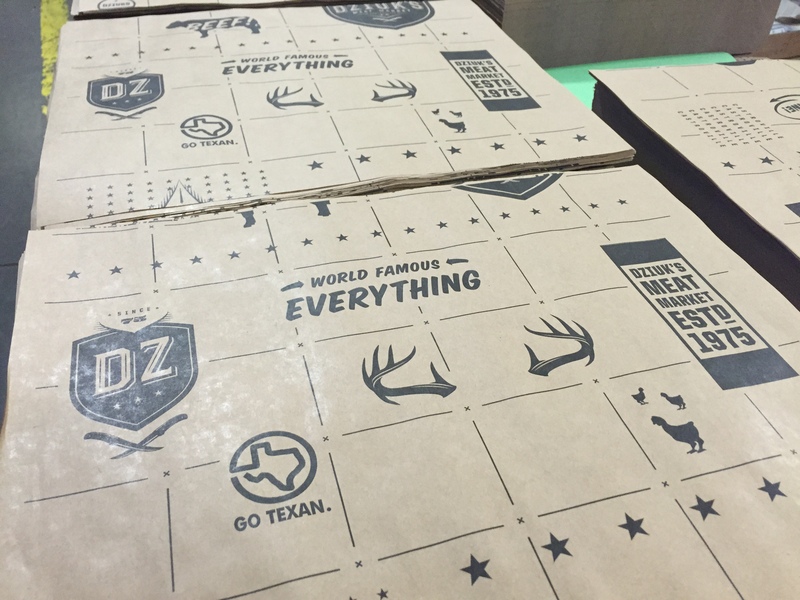 For example, a large roll of kraft paper can be printed, coated and sheeted into custom sandwich wrap for a restaurant. Here are six surprising things a paper converting company can do. The school supplies list seems to be getting longer and longer as children go back to school each year. Though many items are essential to the curriculum, a long list of supplies can become expensive. 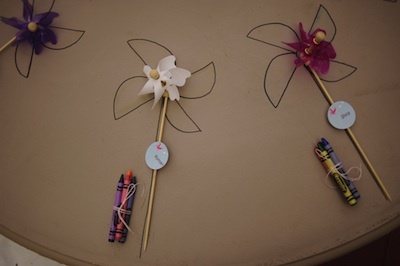 For parents and teachers wanting to facilitate crafts and projects without breaking the bank, it’s as simple as having a roll of natural kraft paper on hand. With a roll of this versatile paper, you can create interesting learning activities for your students while keeping your classroom costs down.